Includes FREE Webroot Internet Security! 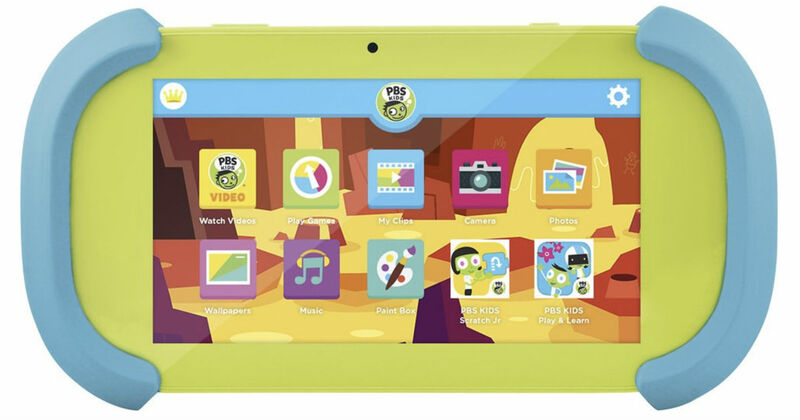 Through 4/20, Best Buy has the PBS Kids Playtime Pad 7-In Tablet 16GB on sale for only $59.99 (Regulayly $79.99). Treat your children to a fun, interactive learning experience with this PBS KIDS Playtime tablet.